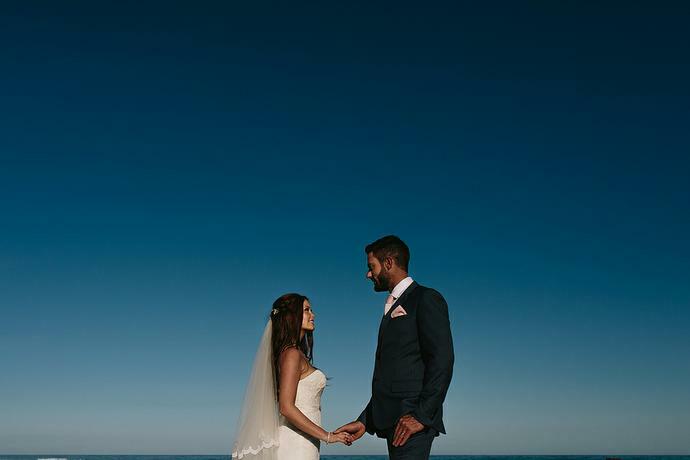 Hints of colour in the dramatic evening sky during the wedding reception of James and Tammy at The Rose Pavilion outside Plettenberg Bay after a beach wedding ceremony at Natures Valley in the Garden Route. 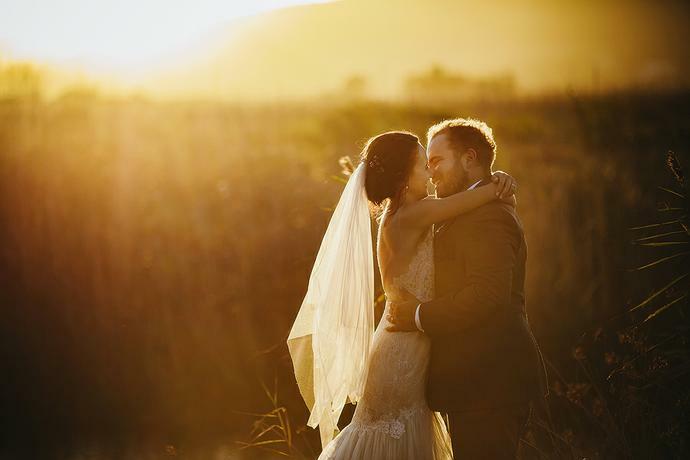 Couple portraits during golden hour with FG & Dedré in the Robberg Nature Reserve in Plettenberg Bay, South Africa. 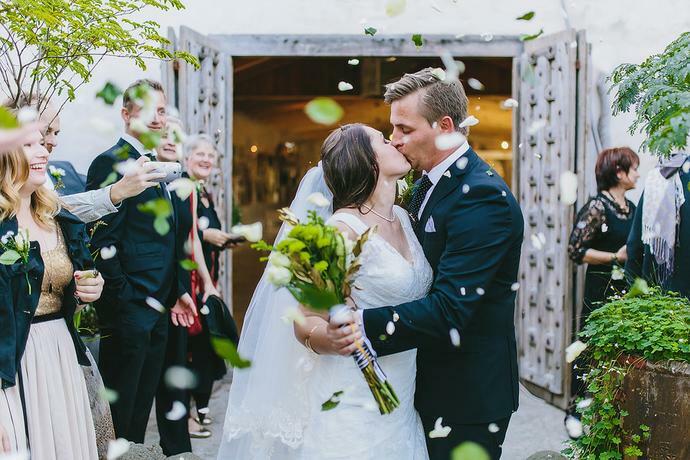 A Wedding that featured an intimate traditional blessing ritual set within the indigenous forest of Forest Hall Estate outside Plettenberg Bay with Kevin & Samantha. 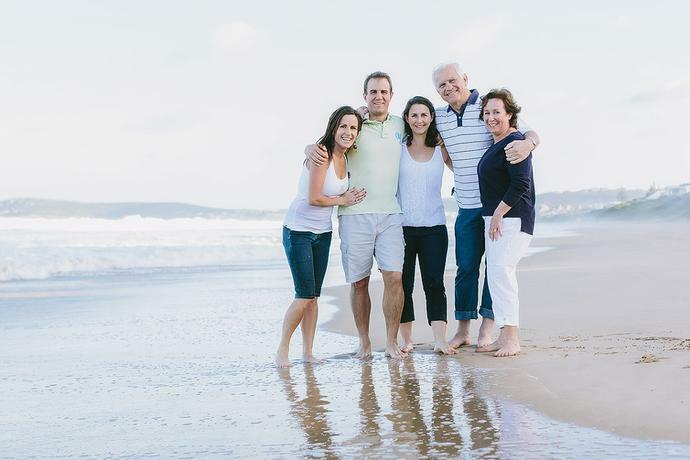 An annual beach portrait shoot with the Kruiskamp family while on holiday in Plettenberg Bay, Garden Route. 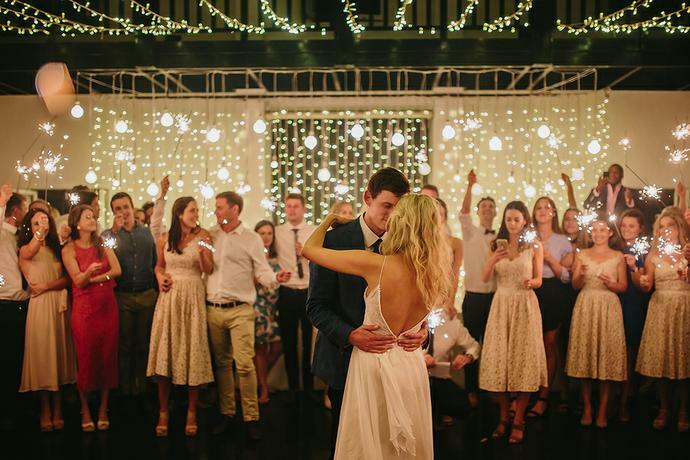 A fun filled wedding day that culminated in the romantic first dance of Dane & Morgan under fairy lights and sparklers at The White House Venue in Plettenberg Bay. 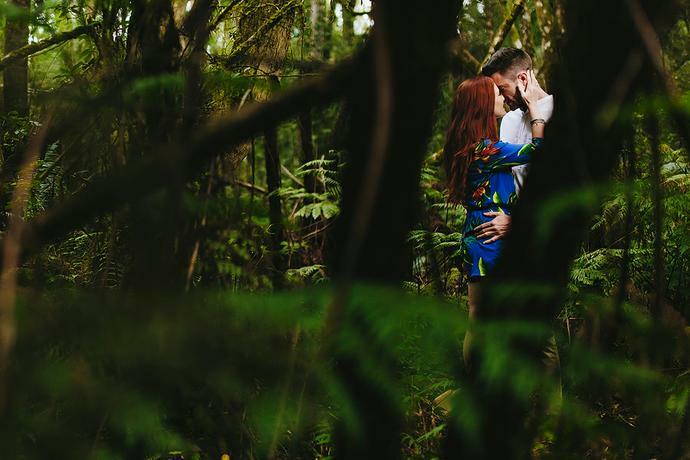 A formal forest portrait session with Bryan & Kimberley at the Garden of Eden forest walk between Knysna & Plettenberg Bay. 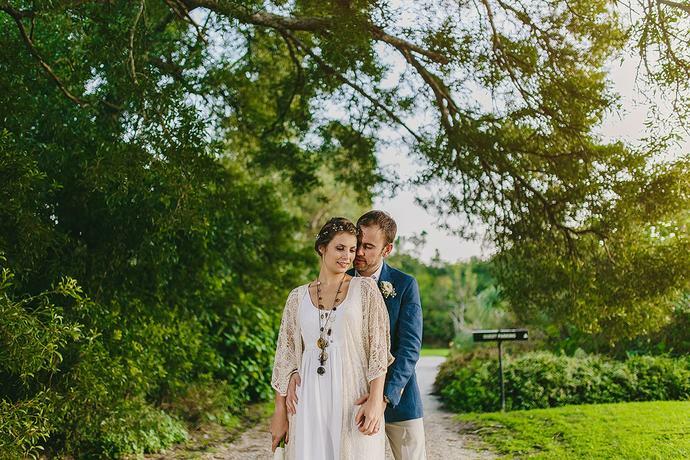 A South African destination wedding with Kevin & Larike, featuring a wedding ceremony on the banks of the Keurboomsriver in Plettenberg Bay. 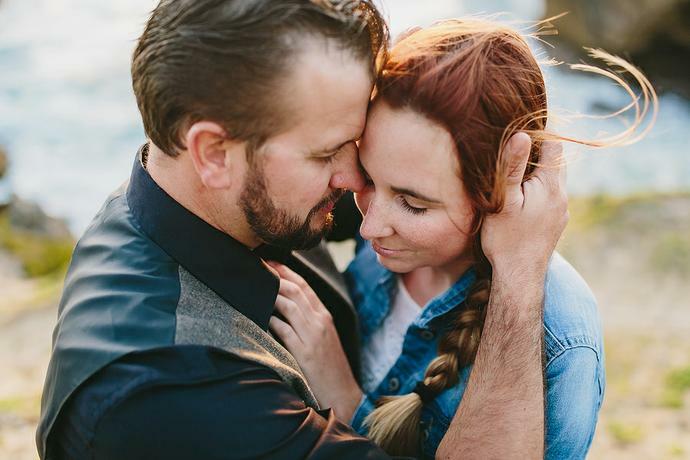 A couple portrait session at sunset in the Robberg Nature Reserve with Rohan & Jennifer who traveled, explored and experienced everything our beautiful country has to offer. 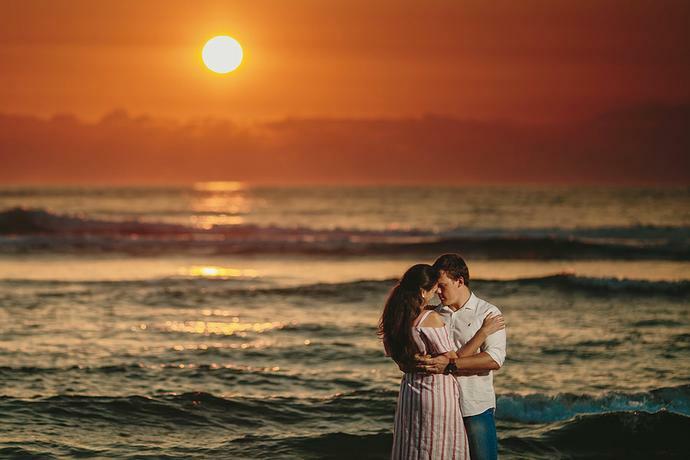 A sunset shoot in the natural beauty of Robberg Nature Reserve in Plettenberg Bay with Jantjie & Klara. 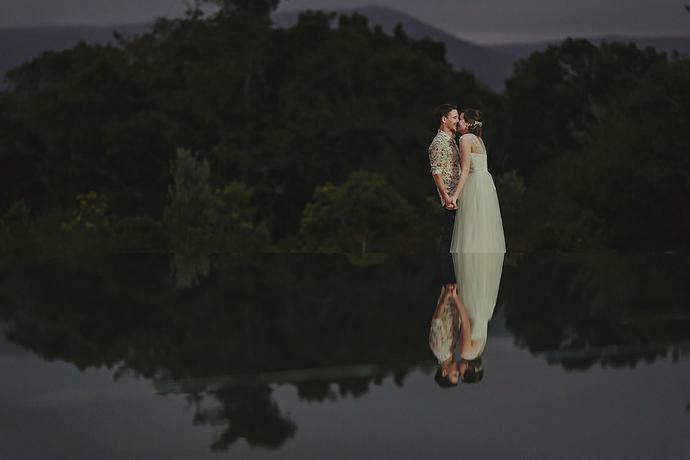 The wedding of Oscar & Candice at Tsala Treetop Lodge in Plettenberg Bay. 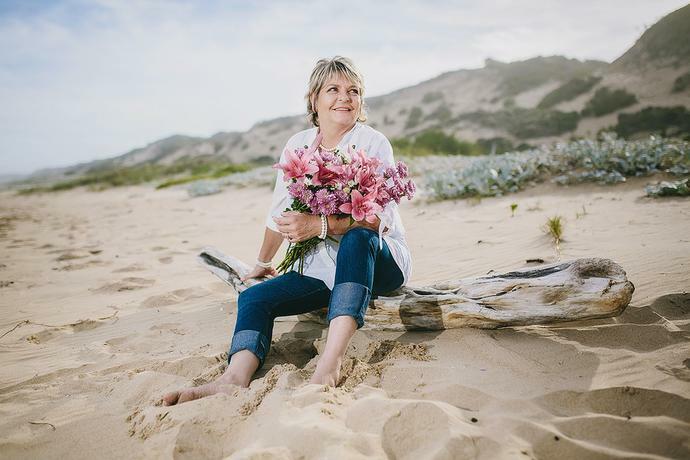 I joined the Medina family for a Mother’s day portrait session on their own piece of paradise on the edge of the Keurbooms beach in Plettenberg Bay. 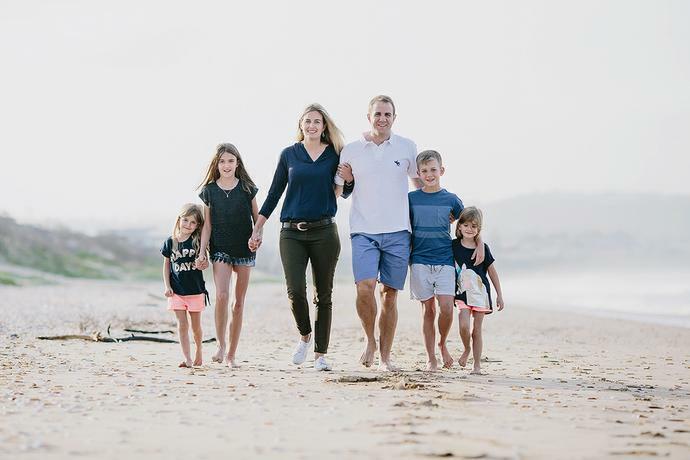 A family portrait session with the Gove family at home and on the beautiful Robberg beach in Plettenberg Bay. 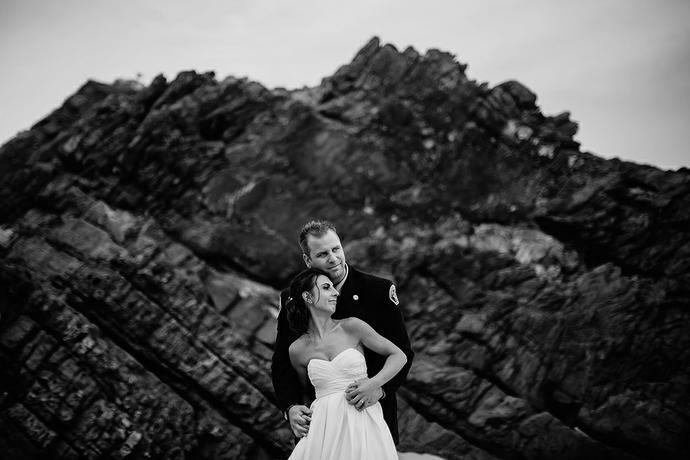 The Kruiskamp family invited me for a second follow-up shoot on Robberg beach in Plettenberg Bay, this time with the whole family and Grandparents. 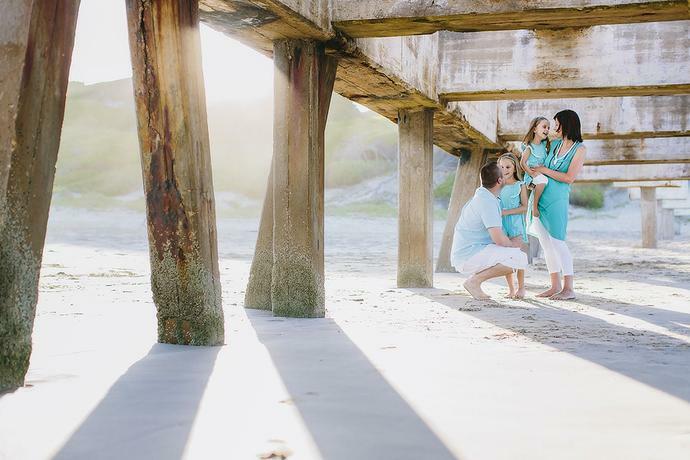 Summer is just around the corner with longer days, lingering sunsets and fun family beach shoots on the horizon. 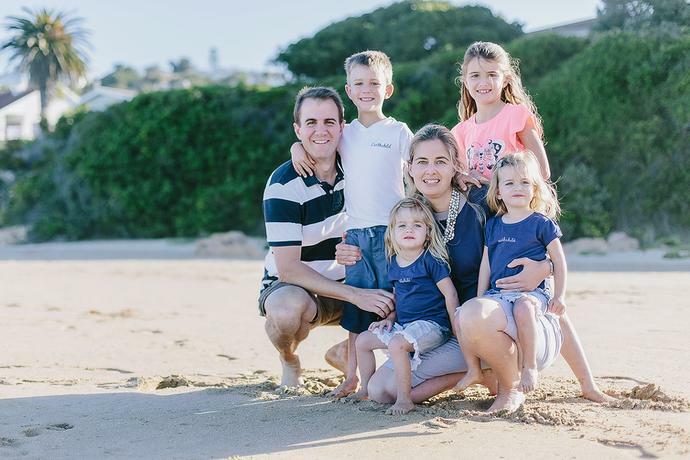 I met up with the Kruiskamp family on holiday in Plettenberg Bay for a family portrait shoot and a fun afternoon on the beach. 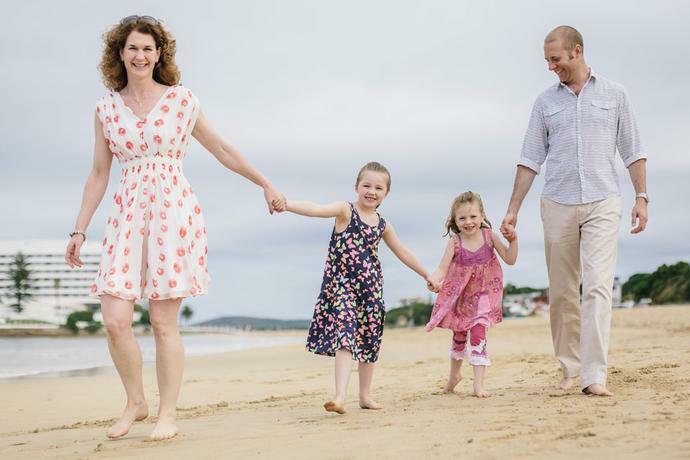 A morning family shoot with a perfect clear blue sky with the Slavin family on Hobie beach in Plettenberg Bay. 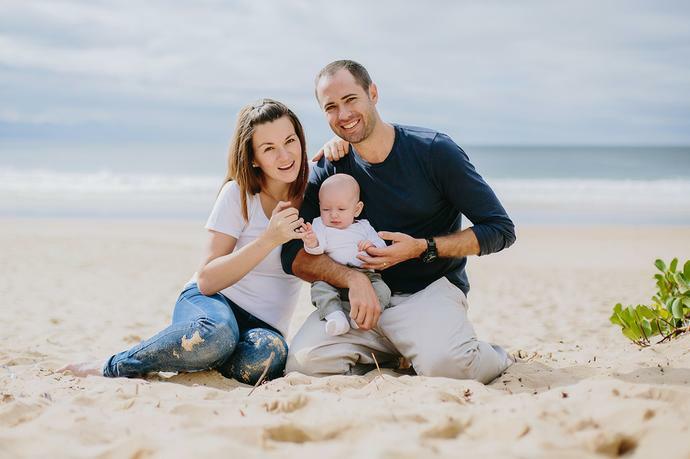 A Portrait session with the Wright family while on holiday in Plettenberg Bay and photographing 3 month old Mackenzie on his first outing to the beach! 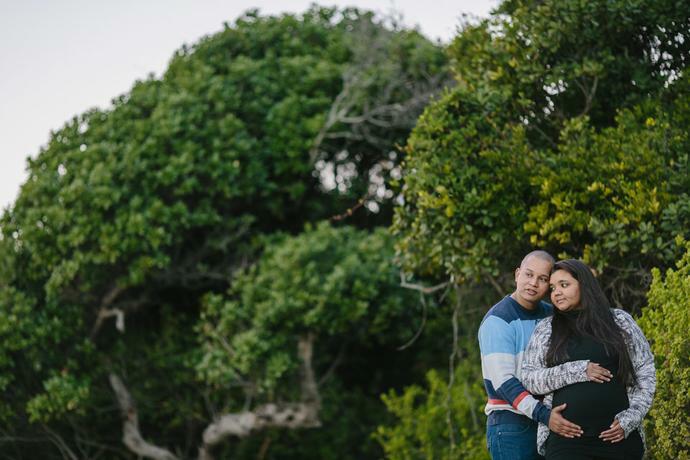 An perfect afternoon in Plettenberg Bay shooting a Maternity session with Henry and Mandy. It’s pretty special when clients contact you for follow-up shoot. 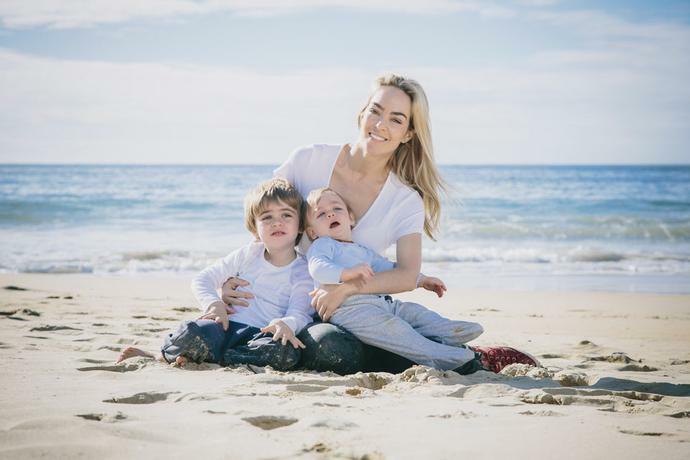 Simone contacted me recently for informal beach portraits in Plettenberg Bay of her and the two boys, Cole and Conner after we met in January for a family session on the beach. 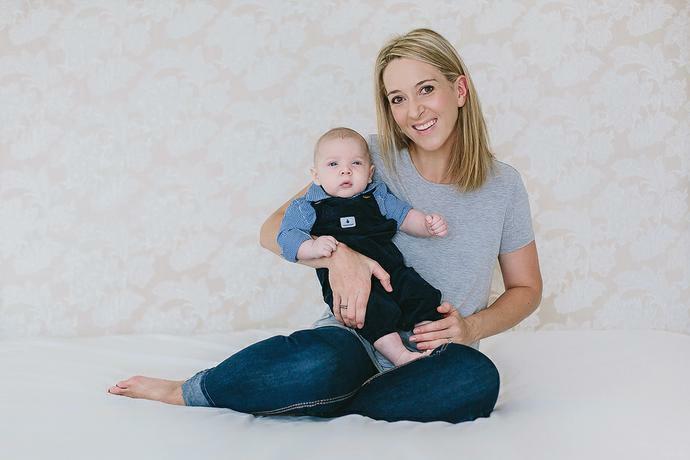 The Jackson Family invited us to shoot an informal portrait session while they were on holiday in the Plettenberg Bay. Meet the Hirsch family! 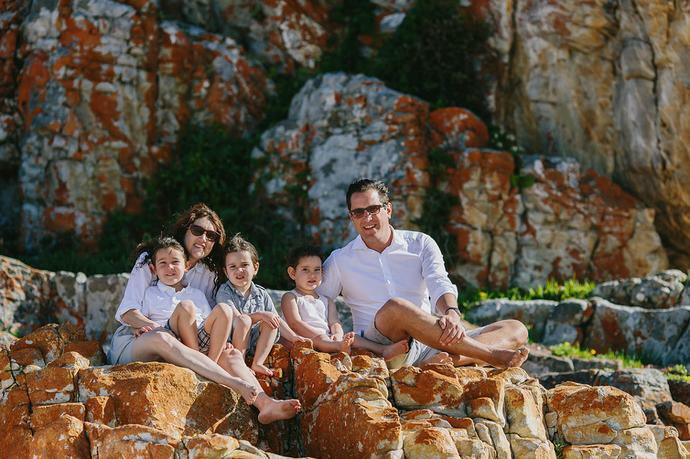 A sunny morning portrait session on the beach in Plettenberg Bay with Richard, Simone, a very energetic Cole and young Connor.